Stover Farm on Main North Road, Geraldine. Parking is held on site at Stover Farm. 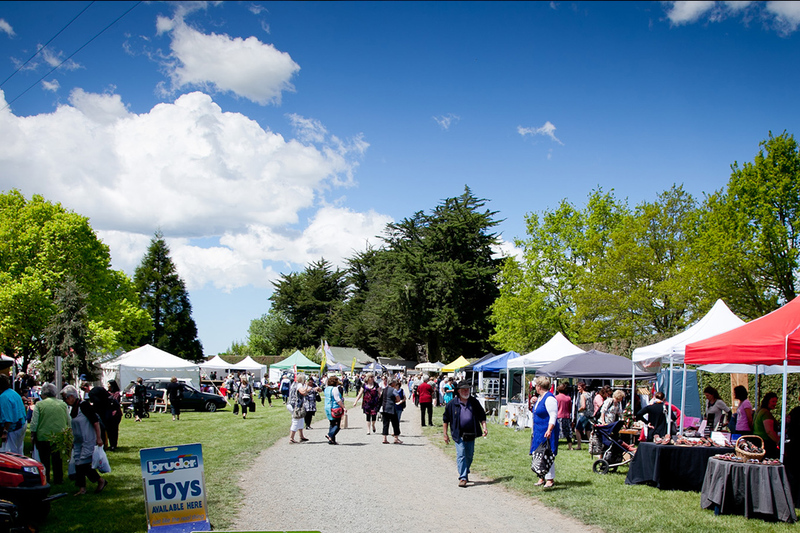 Your beloved pets are unfortunately going to have to stay at home on the day of the Fete as you will be busy strolling around the Beautiful Stover Gardens, enjoying shopping at over 200 high quality stalls, listening to live music & the children will be entertained with face painting. No matter what the weather is doing the Fete will be held Wet or Fine.